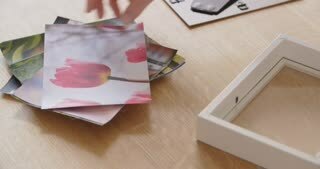 Female hands place a printed photo in a photo frame. 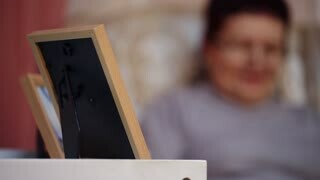 A woman swaps a photo from a photo frame. 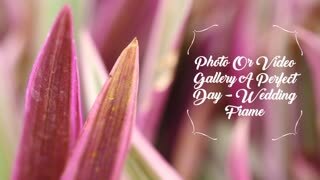 Attractive business woman working at the office.Looking at photo frame and smiling. Young man with curly hair making photo frame with his hands at amazing sunset on the beach. Silhouette of photographer. 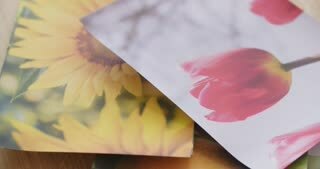 Art inspiration and beautiful light. 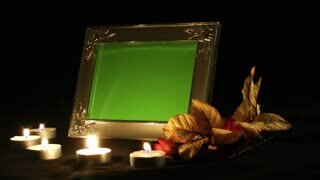 Photo Frame with Green Screen in the Dark. Woman Watching Television On the Background. Zoom Out. Reveal of Female hands holding photo frame with Green Screen. Memories concept. 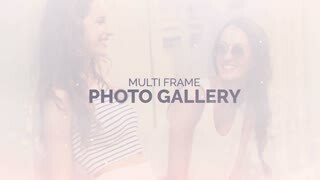 Tilt up of Female hands holding photo frame with Green Screen. Memories concept. Pan of Female hands holding photo frame with Green Screen. Memories concept.